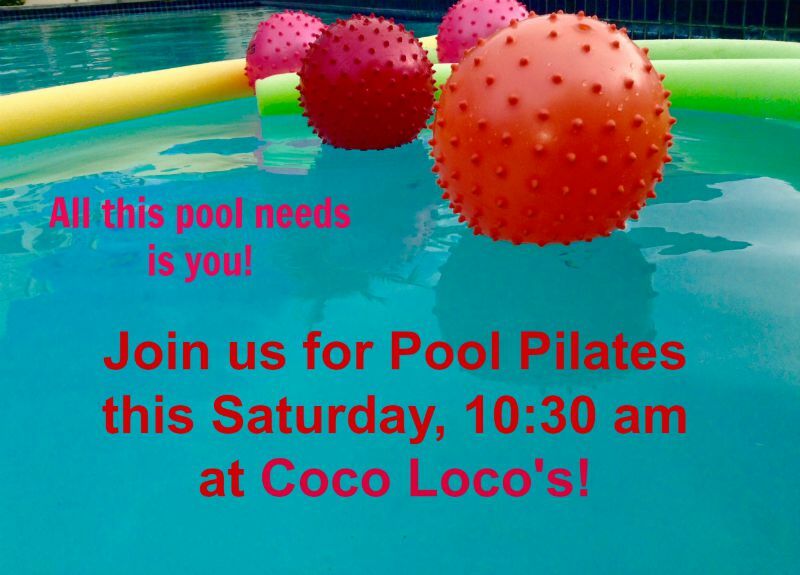 Pool Pilates is on this week — unless it is raining. Hurrah! Bring your noodles and biggest smiles! Check on IslandPilatesbyRose.net or Facebook in the morning if uncertain. Categories: water pilates | Permalink.